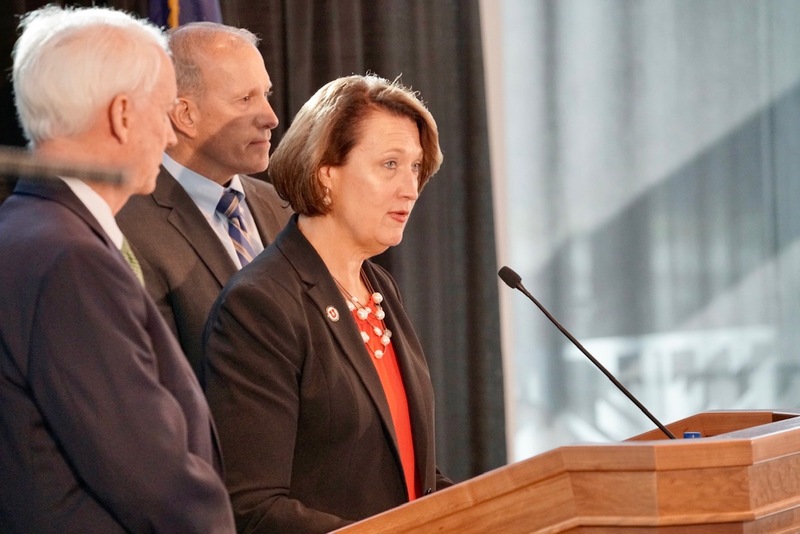 University of Utah President Ruth V. Watkins today announced details of two separate, in-depth reviews into campus safety stemming from the tragic murder of U student Lauren McCluskey. President Watkins said John T. Nielsen has agreed to lead the team for both reviews. Nielsen is a former commissioner of the Utah Department of Public Safety and is a retired attorney. Joining Nielsen on the review team will be Keith D. Squires, senior vice president for government and industry relations at ANDE, and Sue Riseling, executive director of the International Association of Campus Law Enforcement Administrators. 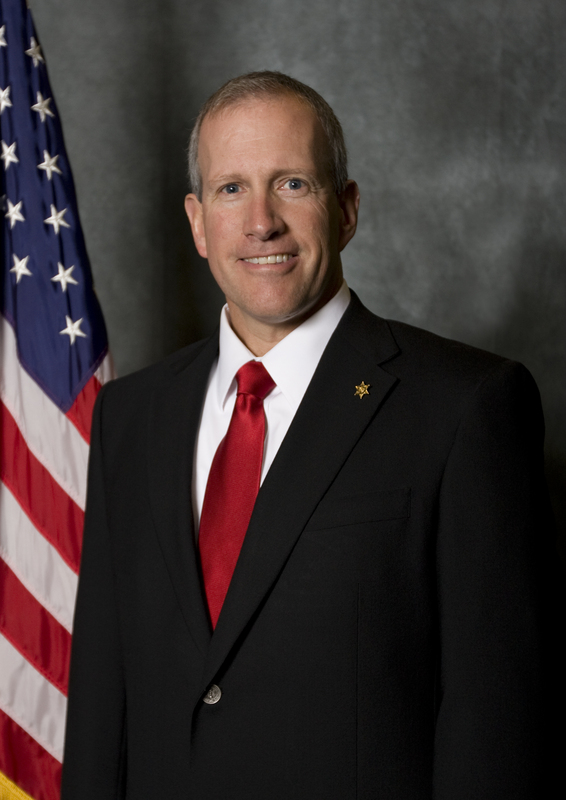 Squires also is a former commissioner of the Utah Department of Public Safety. None of the review team members are university employees. Nielsen said he has set up two confidential, anonymous email addresses that anyone with information or feedback can use to communicate with the review team. For the McCluskey case: ansr.me/UDeptPSReview. For the campus safety review: ansr.me/CampusSafety. Watkins emphasized that the review team will operate with full autonomy and will have access to all individuals, information and necessary resources. She also said reports of both reviews will be made public once the team’s work is completed. “We want to do our best to share in an open and transparent way all that we can related to this tragic event,” Watkins said. One of the two reviews will look specifically at all aspects of the University Department of Public Safety’s handling of events surrounding Lauren McCluskey’s death. Watkins instructed the group to examine “protocols, procedures and actions of all officers involved” in the case. She also asked the group to provide recommendations based on “best practices for law enforcement” that might enhance the department’s existing guidelines. Watkins asked for a report no later than Dec. 17, 2018. Evaluating policies that guide how campus entities handle and report issues related to student safety. Effectiveness of recent actions to enhance safety on campus. Areas of improvement, if needed, in student housing. Additional opportunities and resources for safety and security training and education for students, faculty and staff. Identifying innovations in safety and security measures adopted by other large public universities, particularly those in urban settings, that could be implemented at the University of Utah. Watkins also asked the group to recommend steps that could be taken to ensure the accountability of, and chain of command of, individuals responsible for the safety and well-being of all those on campus. She said she expects this review to last through the Spring 2019 Semester and encouraged those performing the review to pursue any line of inquiry suggested by the facts. “We are not, however, waiting for the team to complete its work to take actions aimed at improving safety at the University of Utah,” Watkins said. The U’s Housing and Residential Education program will evaluate its policies and practices. It also will provide staff and student leaders with additional in-depth training on how to respond to and manage routine and emergency situations and resources available to them. The Office of the Dean of Students will increase communication and trainings for faculty and staff about resources available to help students. The Office of Equal Opportunity will provide additional training on reporting guidelines across the campus. The university has, and will continue, to make a robust investment in security cameras and lighting on campus. Commuter services will provide more communication to students about the option to park in “A” lots—which are closer to campus buildings—after 3 p.m. The Department of Public Safety has provided detailed training to its detectives on case management to improve consistency and level of detail. It also is evaluating its practices to provide more timely and efficient response services as well as how it prioritizes cases. Watkins also has asked other campus entities to review their policies, procedures and training related to campus safety. 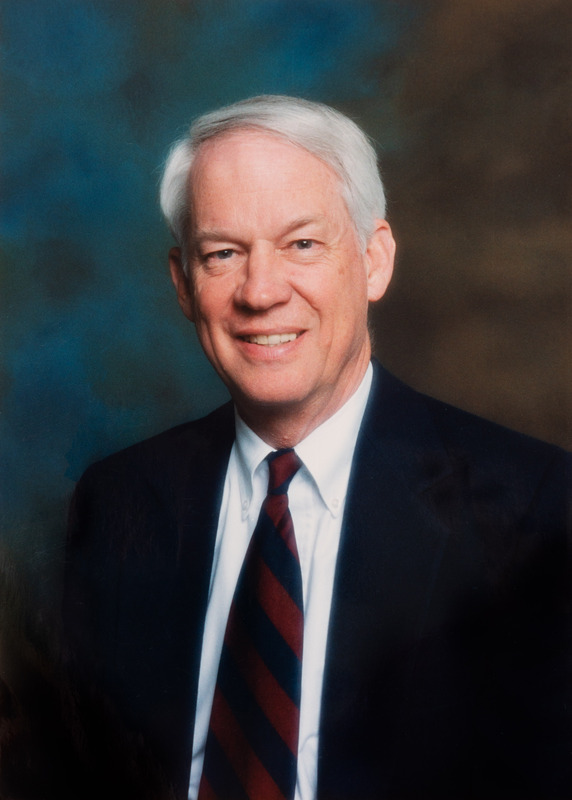 Former Commissioner of Public Safety for the State of Utah and retired attorney John Nielsen. John T. Nielsen is a retired attorney who has worked in many capacities in the legal profession and in law enforcement. He had a long career in government, serving as the state’s Commission of Public Safety, chief of the Criminal Division of the then Salt Lake County Attorney’s Office and legal advisor to the Salt Lake Police Department. He has been a frequent witness before state and federal legislative and regulatory bodies on a variety of subjects and disciplines. Nielsen is a past member of the International Association of Chiefs of Police, the National District Attorneys Association and a graduate of the FBI National Executive Institute. He is a former member and chair of the Utah Substance Abuse Coordinating Counsel and the Utah State Sentencing Commission. He has also served as a member of Peace Officers Standards and Training. He presently serves as the chairman of the Department of Alcohol Beverage Control Commission. Most recently, Nielsen retired from Intermountain Healthcare in 2006, where he was senior legal counsel and director of Government Relations. Prior to that, he was a senior partner in the law firm of VanCott, Bagley, Cornwall and McCarthy. Executive Director, International Association of Campus Law Enforcement Administrators Sue Riseling. 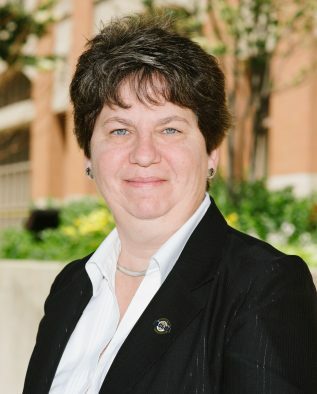 Sue Riseling is the executive director of the International Association of Campus Law Enforcement Administrators (IACLEA). Riseling retired as the associate vice chancellor and chief of police from the University of Wisconsin-Madison in August 2016 after 25 years in the position. Riseling was the vice president of the International Association of Chiefs of Police. She was also the president of the Dane County Chiefs of Police, the Wisconsin Chiefs of Police Association and the first woman and first university police chief to hold that particular position. Riseling founded and was president of the National Association of Women Law Enforcement Executives. Her accolades include the 2003 Motorola Law Enforcement Executive of the Year, the 2015 University of Wisconsin-Madison Chancellor’s Award, the 2017 Police Executive Research Forum Leadership Award and the United Way’s 2017 Woman of the Year for Philanthropy. Senior Vice President for Government and Industry Relations Keith Squires. Keith D. Squires is the former Utah Commissioner of Public Safety, retiring in September 2018 after 31 years of service as a law enforcement officer. He currently serves as the senior vice president for Government and Industry Relations at ANDE. Squires has a bachelor’s degree in administration of criminal justice and a master’s in homeland defense and security from the U.S. Naval Postgraduate School. He is also a graduate of the FBI National Academy and FBI National Executive Institute. Squires served as the homeland security advisor to Gov. Gary Herbert beginning in 2007. Before serving as commissioner, he held key agency positions, including deputy commissioner, director of the State Bureau of Investigation, assistant superintendent of the Utah Highway Patrol and director of Emergency Management and Homeland Security. Squires serves on the International Association of Chiefs of Police Homeland Security Committee and as a retired director on the Association of State Criminal Investigative Agencies. He also serves on the Board of Trustees for the Utah 1033 Foundation that supports the families of fallen police officers. He has served on the National Governors Association Homeland Security Advisors Council Executive Committee, the National Criminal Intelligence Coordinating Council, the Director of National Intelligence’s Law Enforcement Advisory Board and the Utah Commission on Criminal & Juvenile Justice.